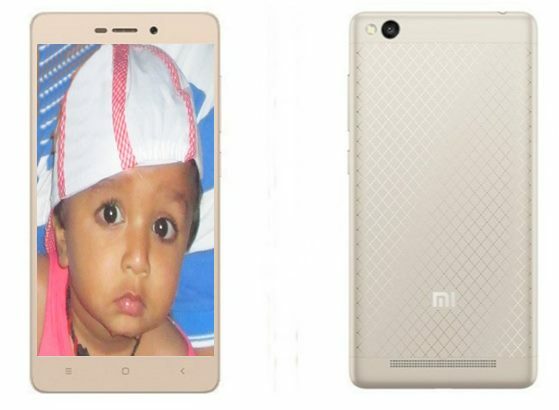 To fulfil the dreams of budget phone lovers, Chines smartphone maker soon going to launch it’s best budget 4G smartphone, Xiaomi Redmi 3 in India expected price around Rs 6,999. Xiaomi Redmi 3 recently launched in China at CNY 699 in China in Gold, Grey, and Silver colours option. It will counter Lenovo, Micromax and Samsung in budget phone market. The all new Xiaomi Redmi 3 is a metal-clad smartphone supports Dual-SIM(Micro SIM) 4G LTE, 3G, GSM/ EDGE, WCDMA, LTE FDD, and TD-LTE comes with a 5”-inch HD display with AGC Dragontrail™ scratch-resistant glass crystal clear display perfect for multitasking. To enhance your multitasking, Xiaomi Redmi 3 runs on Android 5.1 Lollipop OS powered by 64-bit, Quad-core Qualcomm Snapdragon 616 processor with Adreno 405 GPU clocked at 1.2GHz with 2GB RAM, 16GB in-built memory and 128GB external memory. for shooting Xiaomi Redmi 3 sporting a 13-MegaPixel Primary camera with ƒ/2.2 aperture, 28mm wide angle lens, extra large 1.4ųm sensor and a 5 plastic lens and 5- megapixel secondary camera for selfies and video call packed with a 4100mAh battery measures 139.3×69.6×8.5mm and weight only 144gm. It’s predecessor Xiaomi Redmi 2, Xiaomi Redmi 2 Prime launched in India priced at Rs 6,999 and Xiaomi Redmi 1S at Rs 5,999. 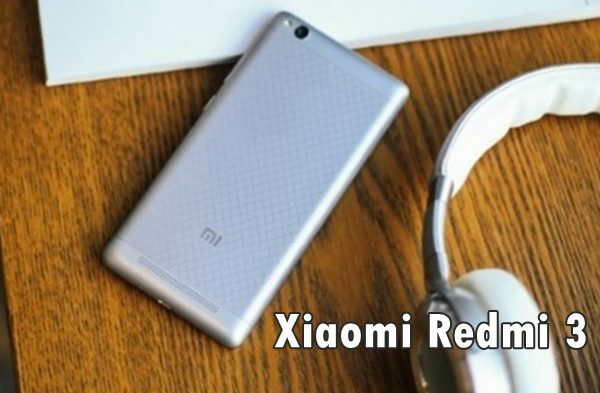 Xiaomi recently launched Xiaomi Redmi Note 3 in China soon going to launch in India. Xiaomi Redmi 3 Colours available in Gold, Grey, and Silver colours. At last I would like to say that the all new Xiaomi Redmi 3 is coming to rock and rule the Indian budget phone market. What you think? Please open to give your view.